I’m preparing a tribute blog to Peter Decker with photos from the 1970s that you should also enjoy. Another wonderful story that fills in the blanks for your sister. Thank you for such beautiful and eloquent story telling. Those family photos came from the “calendar” that you created. Notice that I did not include Mother as a beach bathing beauty; a picture that you so proudly featured! I am preparing a post about Pat and I discovering elves in the woods of Blowing Rock. It was front page news in the Blowing Rocket newspaper in 1987. We even found the photos. Every decade has its unique memories that are great fun to document. Born the same season as you Monte and reading your story brought back so many memories at once. 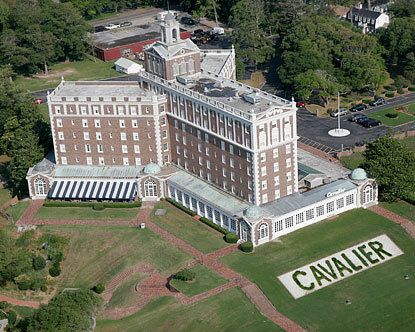 When we took Sunday rides out to Va Beach the Cavalier stood out like a palace. Always wondered at the time what went on there. 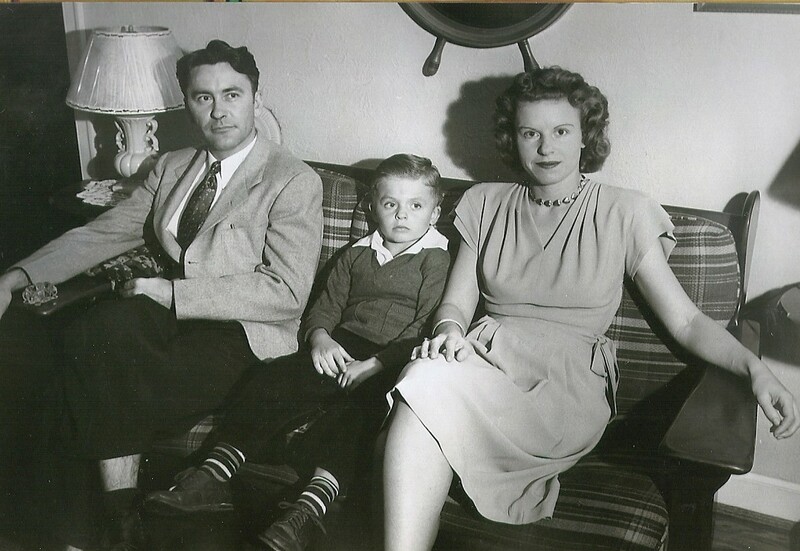 Back in the early 40’s when my parents took me with them to visit friends from work, church or neighbors. Their conversations were heard by these little ears. I’d hear a word and by the tone I knew it was something of importance such as “atom bomb”. .When president Roosevelt spoke on the radio they ran and gathered around it and everyone had to hush. My dad often walked our street at night to make sure each neighbor had their lights out, shades pulled down and blinds turned as tight as possible. Even the airport beacon light was turned off. for “black out”. My mom when getting ready for grocery shopping made sure she had her “ration book” I was fascinated with that book seeing the tiny stamps and colors thought it would be fun to play with. When she and her friends gathered they often talked about shortages. People often gave used toys to family and friends because they were hard to come by. 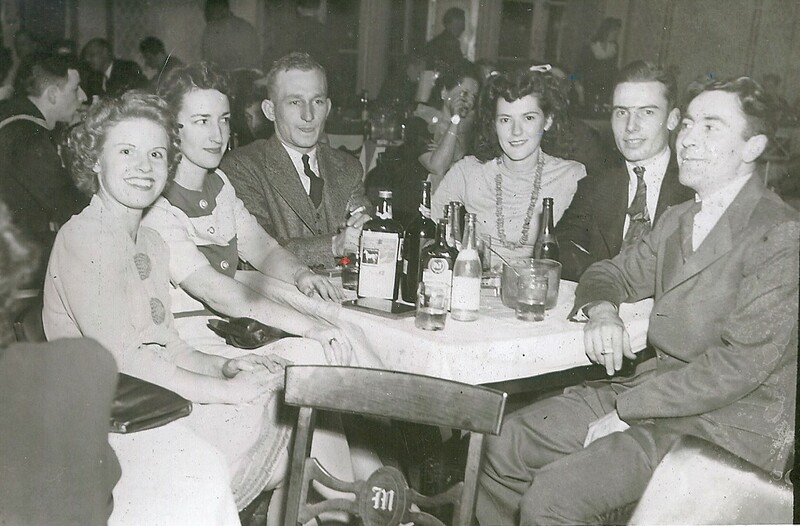 During the war at our church families would often invite the military to come home for dinner and we would visit the USO and bring cookies at Christmas and other occasions. In closing thank you so much for your story very well done. Thanks for adding depth to my story. Our parent’s generation endured so much with the Depression and WWII. We would do well to reflect their values. And we need to tell their stories to our children and grandchildren so that they can appreciate the meaning of “character”. 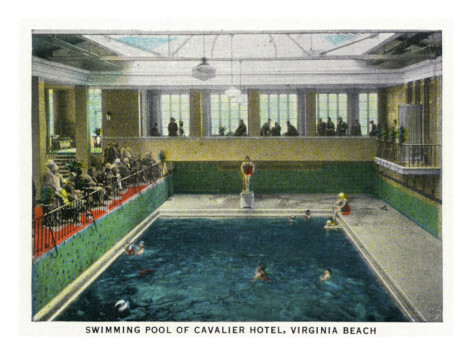 The old Cavalier was a landmark in an exciting age prior to WWII. It represented something grand to our parents whether or not they could afford to go there. 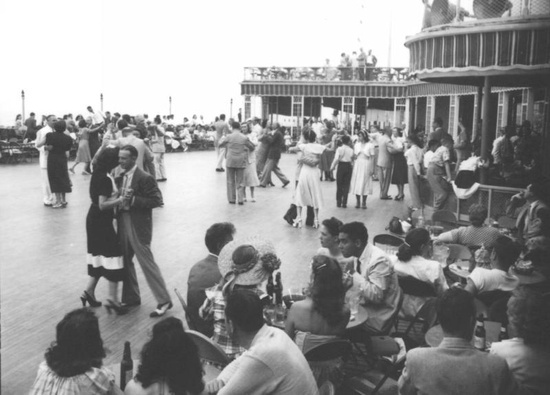 I toured it in early adulthood, and enjoyed the Beach Club a very few times, but the image of it remains as one of elegance in an age now lost to us. Thanks for your comment.